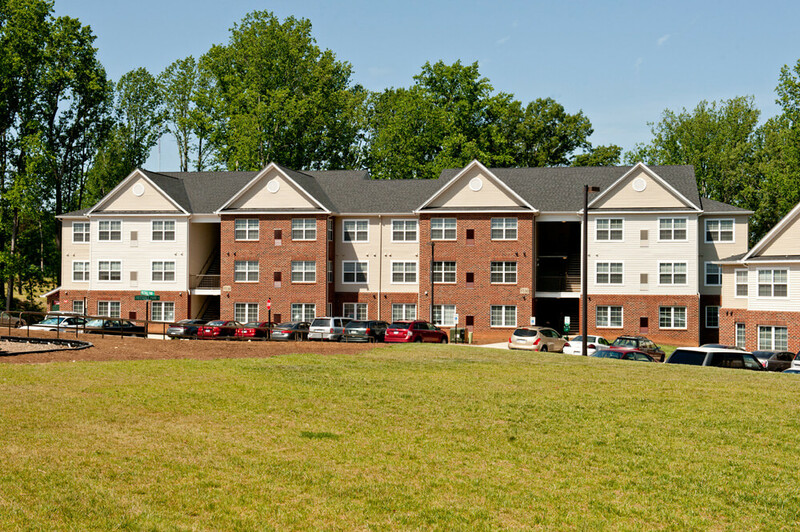 Treesdale Apartments is a multifamily construction development located in the desirable Rio Road district of Charlottesville, Virginia. 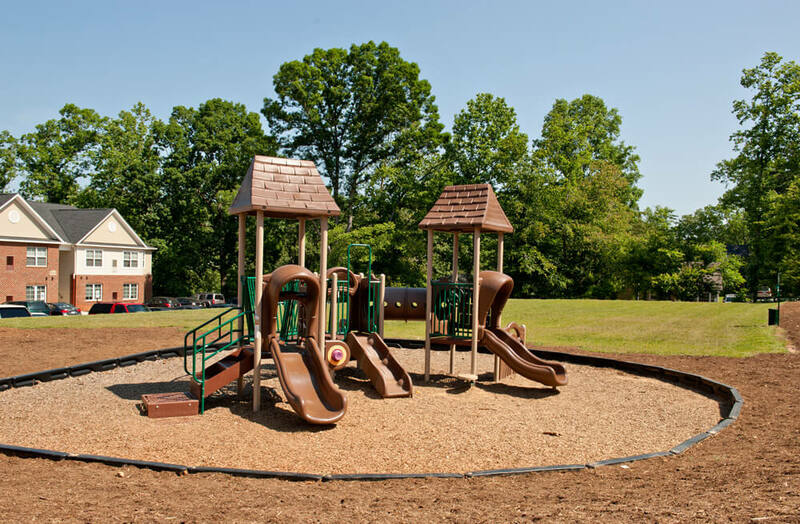 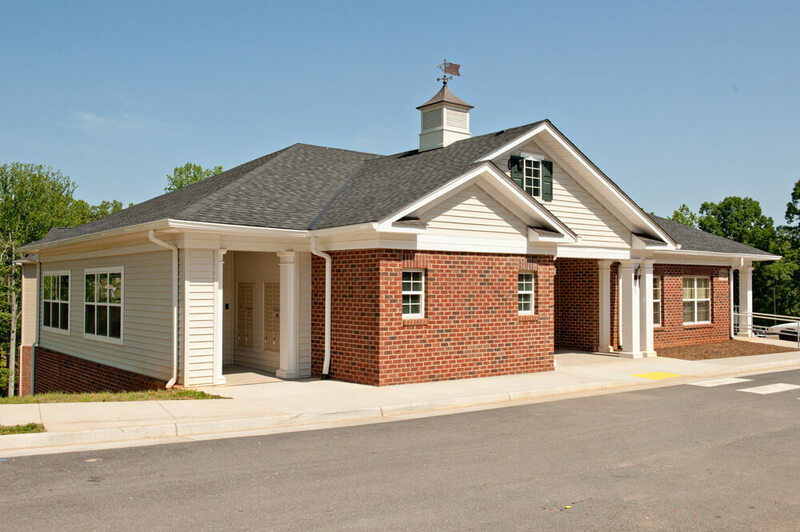 Treesdale offers 2 and 3 bedroom homes along with a community center. 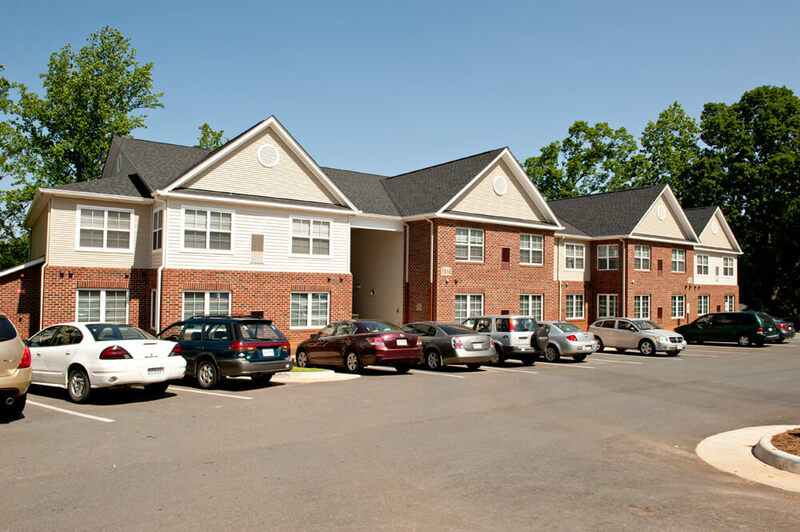 This multifamily building construction is close to major shopping and excellent schools, as well as county and city parks and recreation areas. 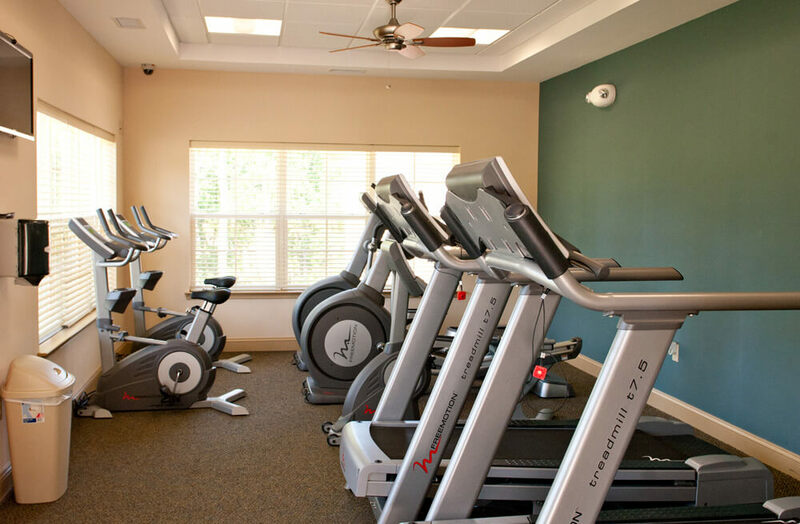 This community is the perfect location for area residents, creating the perfect blend of a quiet setting with panoramic views of the mountains beyond. 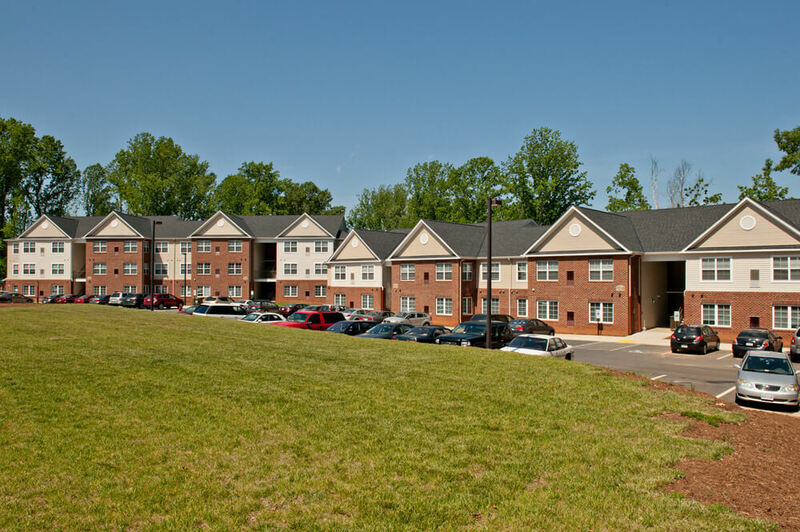 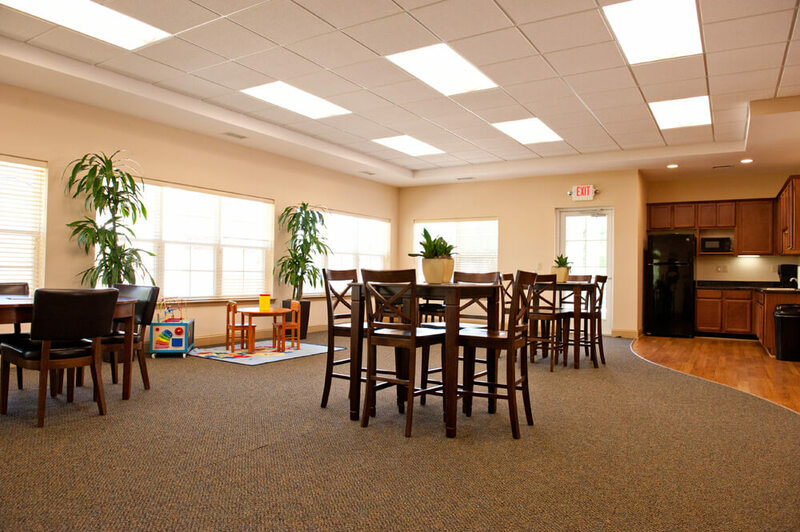 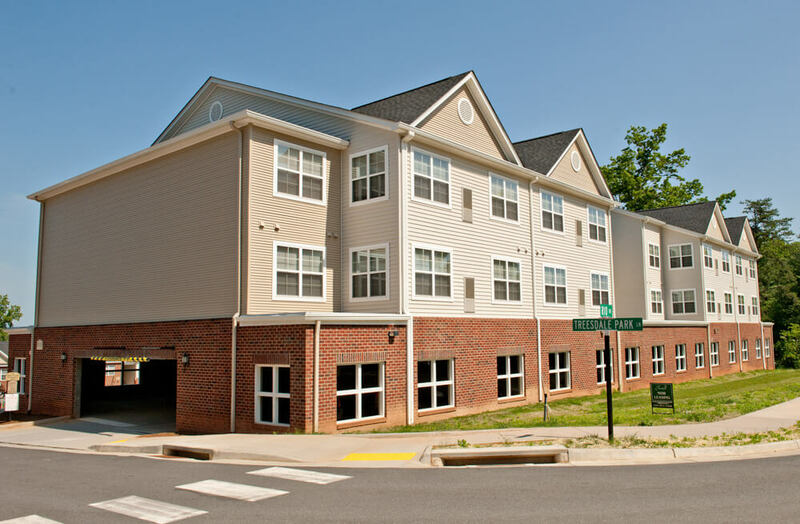 Treesdale Apartments is conveniently near the 29 North and Downtown Charlottesville business districts.